Mark Hamill’s eccentric-dad Twitter brand is only topped by his own eccentric ideas for Star Wars. Before Return of the Jedi, Mark had a pretty interesting one. 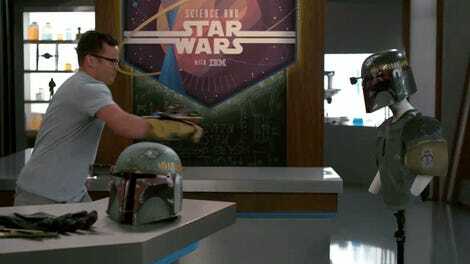 Replying to a thread on Twitter, he confirmed a rumor that he, once upon a time, suggested to George Lucas that Boba Fett—who appeared cloaked in mystery in his first (well, technically second) appearance during The Empire Strikes Back—should be the center of a twist as big as Darth Vader being Luke’s father. 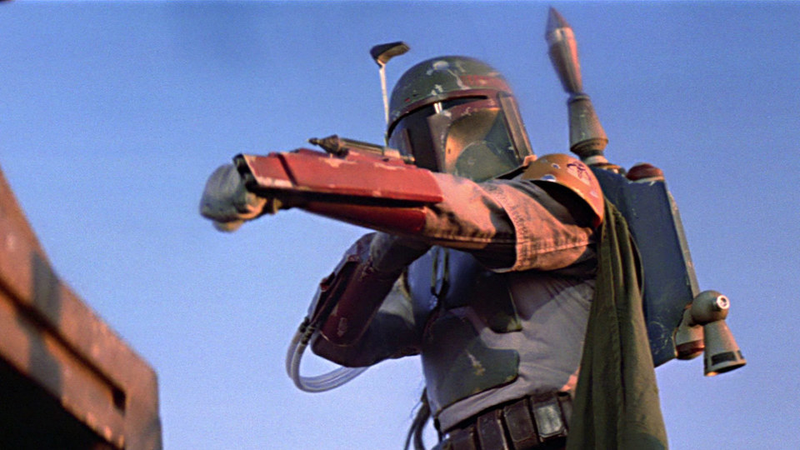 Yes, Mark Hamill thought Boba Fett should be Luke’s mom. Frankly? I love this idea. It’s off-the-wall but has legitimate storytelling potential, even though, like, it doesn’t make a whole lot of sense. Better than doing, uh, nothing with Boba Fett which I’m hearing from my sources is exactly what Return of the Jedi did. I wonder what George Lucas thought of this idea. And if it had anything to do with Luke’s sister dressing up as another bounty hunter.